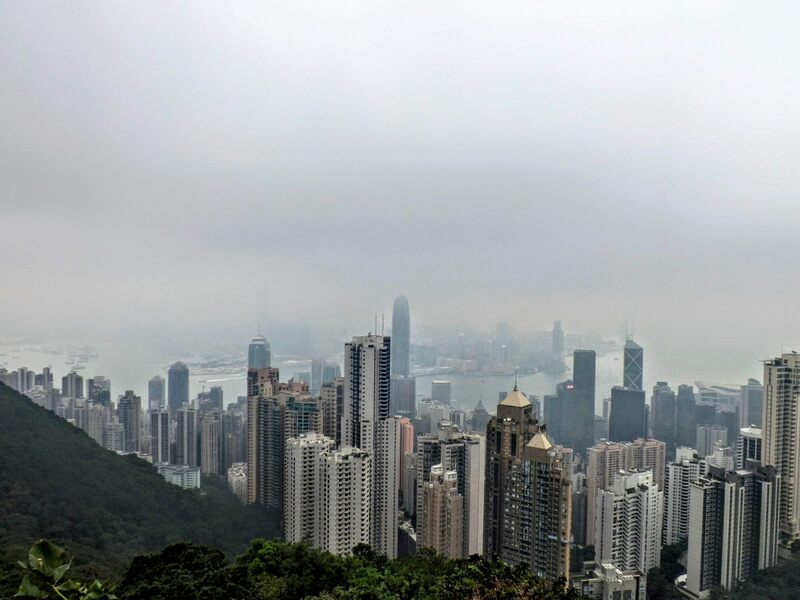 You've booked a flight to Southern Hemisphere which implies a stop over in Hong Kong and you wonder if it is worth stepping out of the airport? The answer is YES! 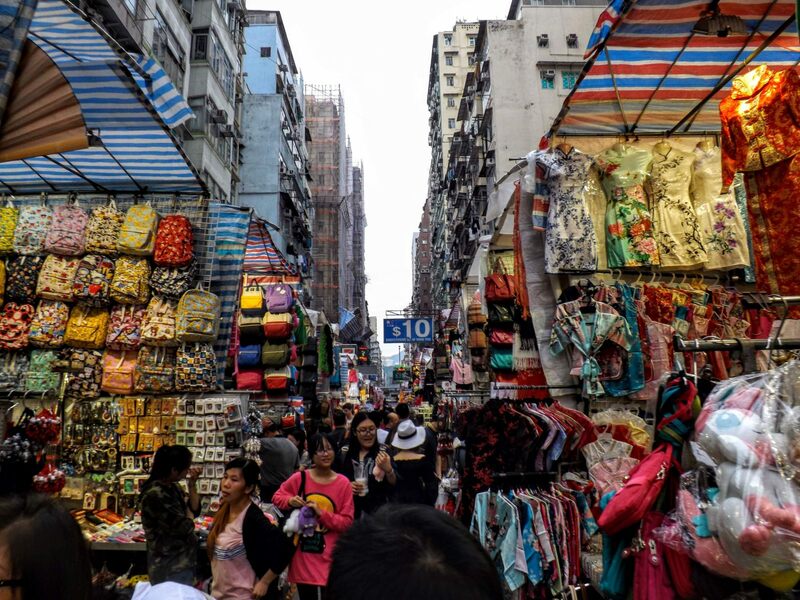 Hibiscus & Nomada have organised your 14 hours lay over in Hong Kong with all the essentials you must see for a full experience of the vibrant island of Hong Kong. Are you ready? Top chrono! 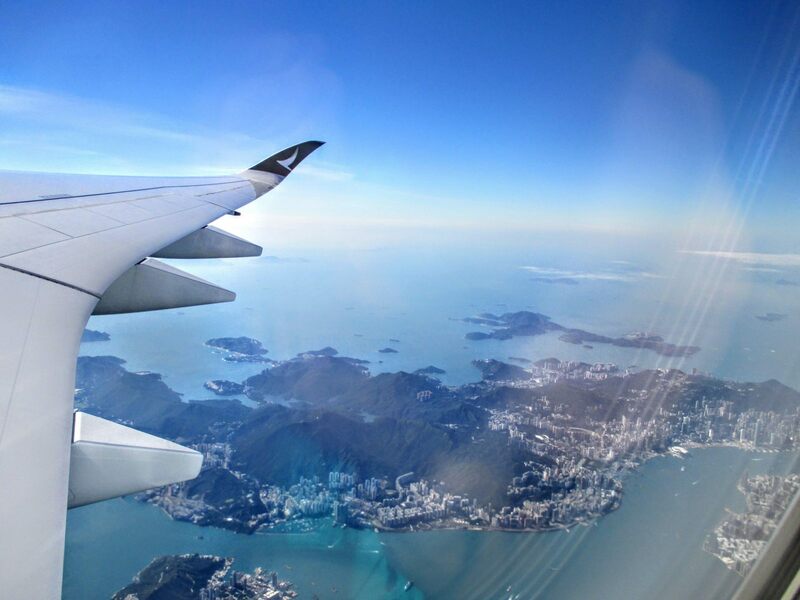 After passing through customs, take the Airport express shuttle to Hong Kong Central station. 24 minutes $100 return. You cannot miss the kiosk where to purchase tickets, it is a central white desk in front of you at the international arrivals. There will also be free unlimited wifi available in the airport and in the shuttle (yes this is HK guys come on!) Stop at the final destination, Central HK. Walk straight to Bay Murray Building on your right. It is a station where all the minibuses are. Colourful, noisy and busy this is how to describe this area of Hong Kong. It is a bit off the track and you may not see it within the top 10 things to do in any Hong Kong guide but I have to say this Hibiscus & Nomada's Travel Crush! From Central Hong Kong to Tsim Sha Tsui, head towards the promenade through the Garden of Stars. This is what it looks like, a long walk by the sea front with the view over Hong Kong skyline. 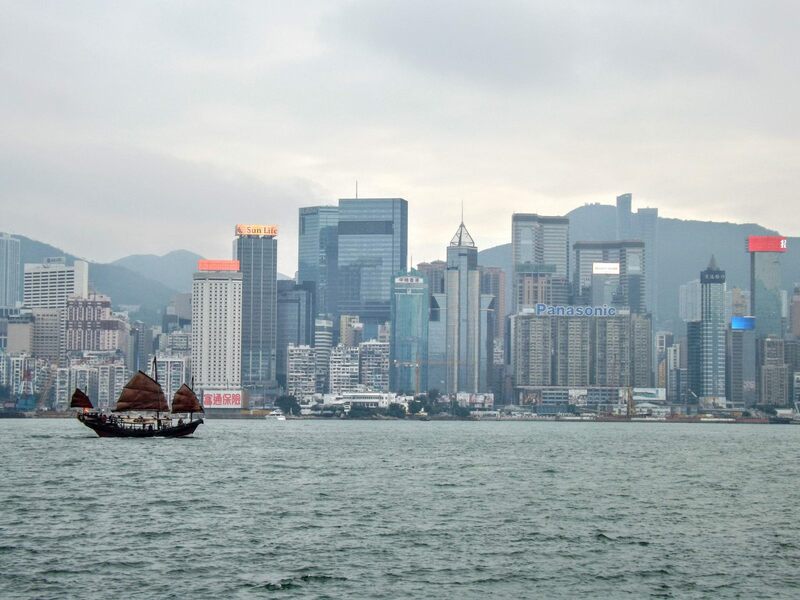 Kowloon is the northern part of Hong Kong, on the mainland across Victoria Harbour. 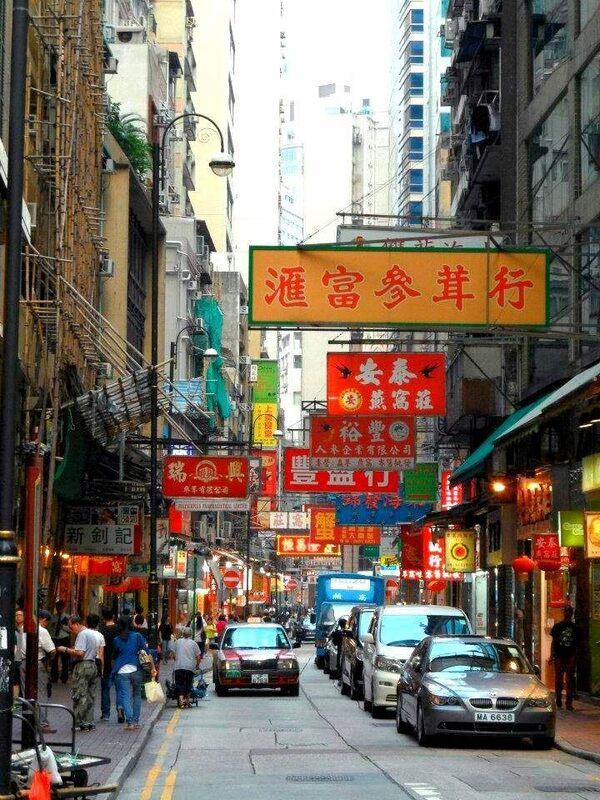 It is a vibrant neighbourhood where you can go shopping, have a drink, enjoy the oriental culture with the temples. It is the only part of HK where countryside and skyscrapers mix. 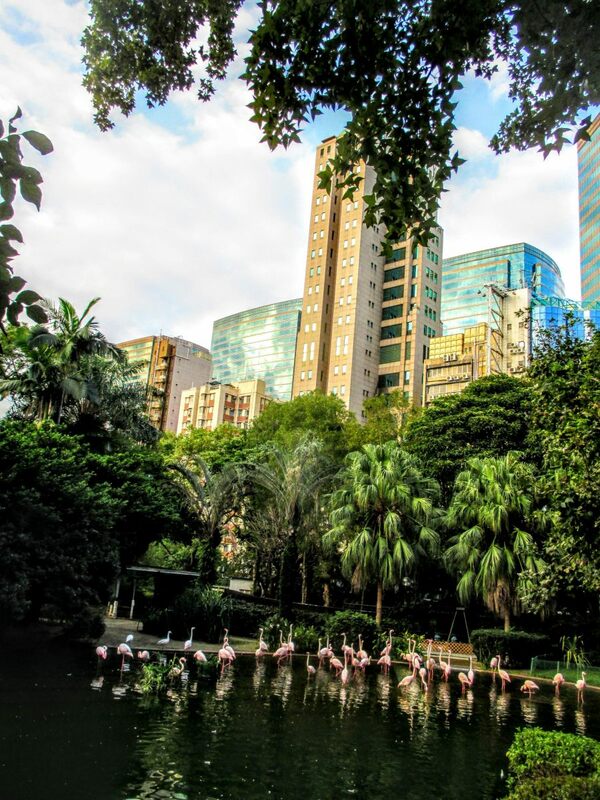 Go the the Kowloon Parkto go see these flamingos! Gifts, souvenirs, handbags & accessories, a veritable "Ali Baba's cave"! 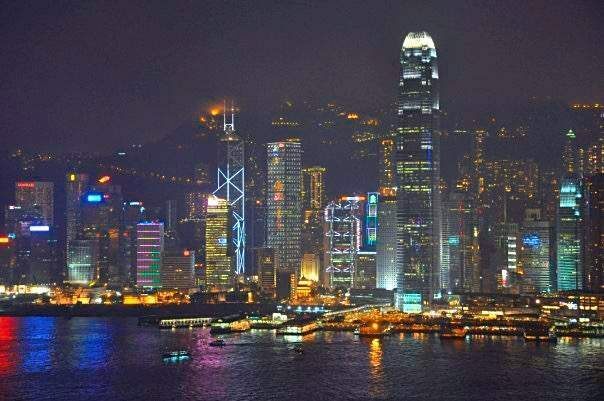 Symphony of Lightsin Hong Kong Harbour. 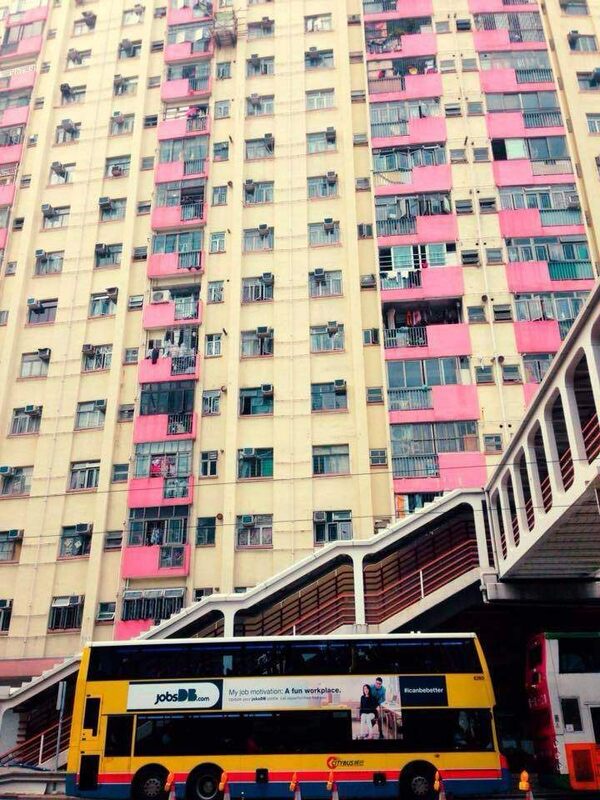 It is a daily show at 8pm performed by the towers of Central district. See it from the Star Ferry that connects Tsim Sha Tsui Pier to the Central Pier 7. 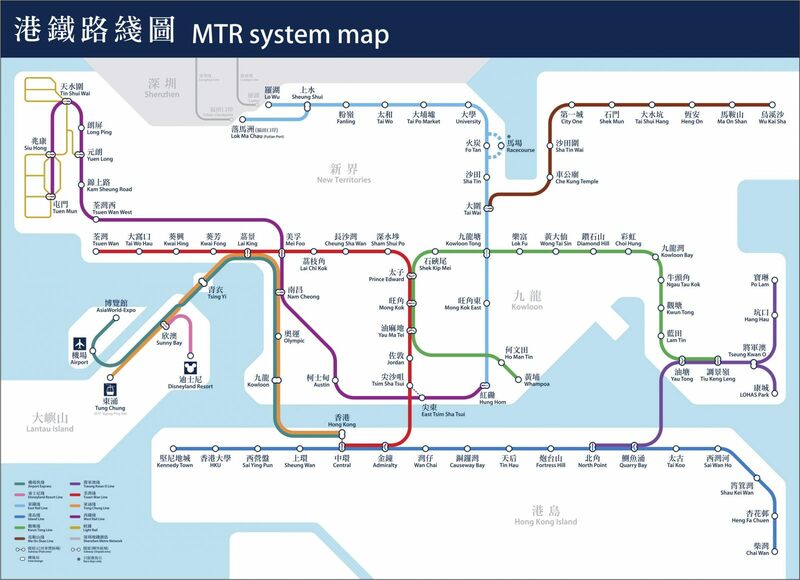 It costs only HKD 2.4 during the week - one way, and HKD 3.5 during the weekends.